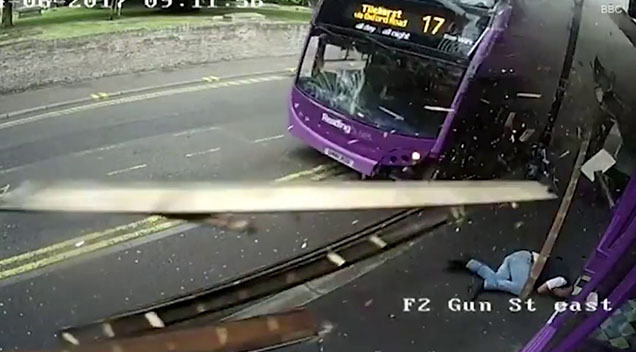 This CCTV footage shows how a bus that was out of control hit an unsuspecting man and this man just got up and casually went inside a pub as if nothing happened. Simon Smith was walking along Gun street in Southern England when an out-of-control bus hit him in full force from behind which eventually forced him to the ground. Within seconds he was up and about though and he even went to the pub for drink – talk about Man of Steel! 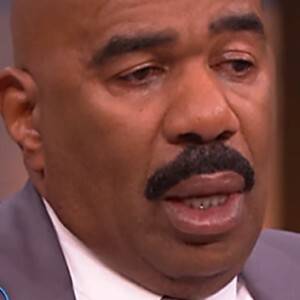 This Man Got Into A Huge Car Crash. Moments Later… This Happened! 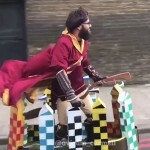 This Man Dressed Up As Harry Potter And Started Randomly Playing Quidditch In London… What The? ?